1. What’s George Harrison whinging about on Taxman? 2. Who was Eleanor Rigby? The song was originally drafted as “Miss Daisy Hawkins”, but Macca changed the name to fit the syllables. The “Eleanor” probably came from actress and comedienne Eleanor Bron, who starred in the Fabs’ film Help! Strangely, however, there’s an Eleanor Rigby buried near Paul’s former home in Woolton, in Liverpool, who died in 1939. WEIRD. 3. Were The Beatles the first band to use backwards recording? Nah. Anyone with a vinyl record player had tried the effect, including Thomas Edison, back in the 1870s. 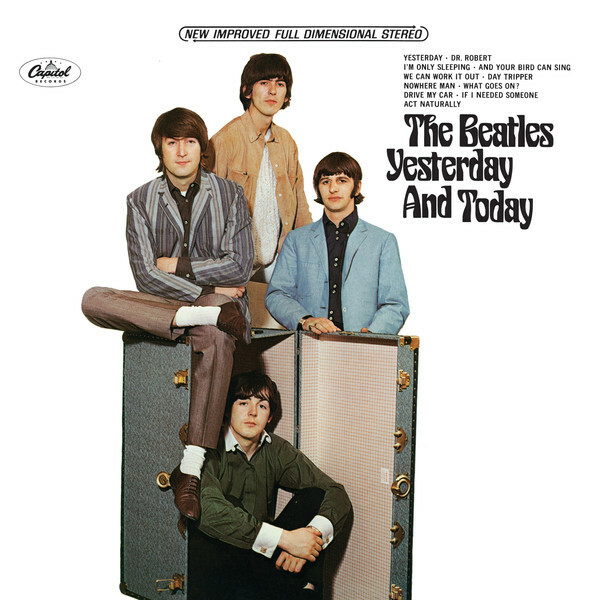 But the Fabs were the first to try it as a musical effect rather than a novelty when producer George Martin reversed a part of John Lennon’s vocal on the B-side Rain and the group were so impressed they used it on some other tracks, most notably George’s backwards guitar solo on I’m Only Sleeping. 4. People say that Revolver was a production game-changer - but why? The album included a whole stack of other production innovations that were quickly adapted by the wider world. Producer George Martin and engineer Geoff Emerick would set up microphones close to instruments like drums, strings and brass to get a remarkable, clean sound; the song Rain was recorded at a quick tempo and slowed down on the final mix to change the sound; tape loops were used on Tomorrow Never Knows; and the engineers invented a new process “Automatic Double Tracking” that made vocals and instruments double-up without having to re-record the track. This last innovation later became known as “phasing” or “flanging” and is still used today. 5. What do She Said She Said and Loaded by Primal Scream have in common? 6. Why did The Beatles never play any of these songs live? They played their summer 1966 single Paperback Writer, on their last tour, but after three solid years of Beatlemania, the band had become bored and disillusioned with not being heard by the screaming fans, and were happy to play their usual collection of crowd-pleasers. 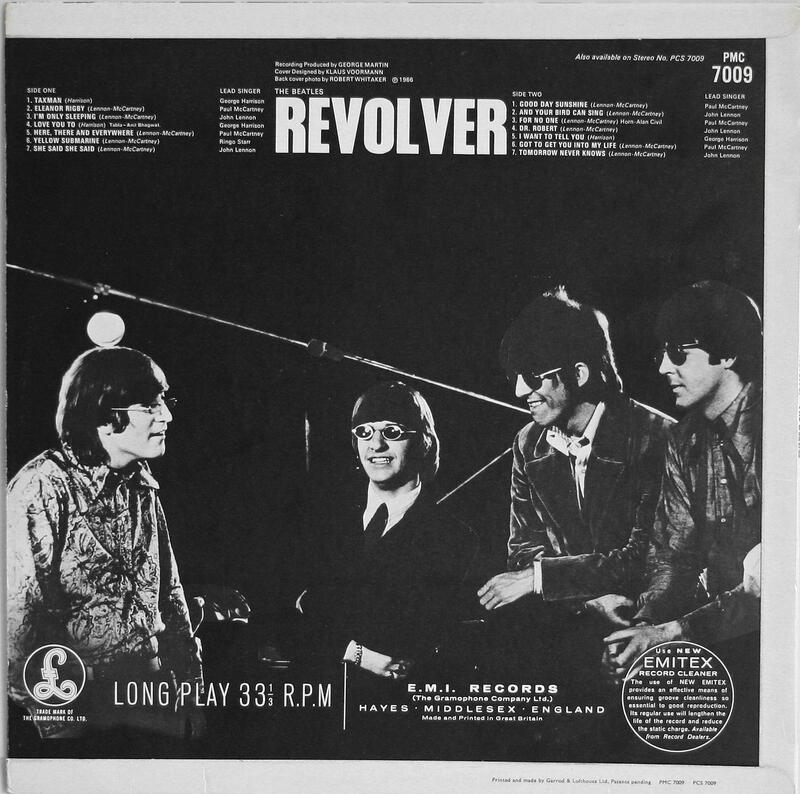 The Revolver songs were simply too complex, with too many overdubs and extra instrumentation to be played live, not to mention the rubbish amplification used in those days. 7. Who drew the weird album cover? Klaus Voormann, a friend of The Beatles from their days in Hamburg at the beginning of the 1960s. Klaus studied art, but had recently moved to the UK to take up a career in music, playing bass with the group Manfred Mann. He created the collage out of a number of photos of the band (some of which appear on the back cover of the previous album, Rubber Soul) and Klaus himself appears on the front cover, just underneath the drawing of John’s mouth. 8. Why is the album called Revolver, anyway? Well, it’s a pun on the way an LP revolves at 33-and-a-third revolutions a minute. However, the name was a work of desperation as it was ALMOST called “Beatles On Safari” or “Abracadabra”. Luckily, taste prevailed. 9. What’s the difference between the UK and US versions of the album? The US version of the album misses off three tracks: I’m Only Sleeping, And Your Bird Can Sing and Doctor Robert. Back in the 1960s, the US label Capitol would try and eke out more LPs from the Fab Four catalogue, so these three tunes were collected on an album called Yesterday And Today, which also included bits of Help! and Rubber Soul. The Beatles were not happy and this was the last album to be treated this way. 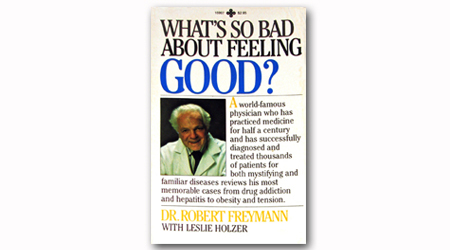 10. Who was Doctor Robert? 11. Is Got To Get You Into My Life about drugs? Well… yeah. Paul McCartney was always cagey about it, but later admitted that it was “an ode to pot”. “It's saying, I'm going to do this. This is not a bad idea.” What a lad. 12. What the hell is Tomorrow Never Knows about? This one is definitely about drugs, too. LSD, to be precise. 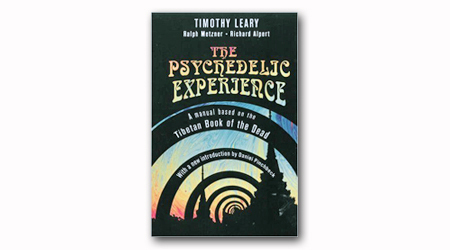 The words concern psychedelic guru Timothy Leary’s English interpretation of the Tibetan Book Of The Dead, which gives instructions on how a spirit goes through into the “next world”. Leary was an advocate of LSD and his book The Psychedelic Experience was an attempt to guide acid-heads through their use of the often-unpredictable drug. Lennon recorded himself reading the instructions onto tape and played it back as began his trip. 13. And Yellow Submarine is definitely about drugs, isn’t it? Come on. No, it’s a kids’ song! Honestly! It has nothing to do with yellow submarine-shaped pills. 14. What’s happening in that photo on the back cover? It’s a picture taken by Robert Whitaker at Abbey Road studios in May 1966, when the Fab Four were shooting some promo videos for the single Paperback Writer / Rain. 15. What on EARTH is that weird shrieking bird-like noise on Tomorrow Never Knows? It’s Paul McCartney, laughing. Or pretending to laugh. The sound was a tape loop that was sped up and distorted, then mixed into the final track. Is Revolver better than Sgt Pepper? That’s up to you. Some say Revolver has a stronger selection of songs, but lacks the unity of Sgt Pepper’s “concept”. Some say Pepper has a lot of filler. They’re both pretty good.